STANDARD, Ill. (WLS) -- A 66-year-old man is accused of concealing the homicidal death of an Illinois woman who was missing for more than three weeks, Illinois State Police said. State police launched a search for 62-year-old Deborah Dewey on Tuesday. Dewey, of Ladd, Ill., was last seen on Aug. 22 in the nearby town of Spring Valley. Investigators searched a residential property near 5th Street and Route 71 in Standard, Ill., on Tuesday for any clues of her disappearance. Several agencies assisted. State police said Wednesday they found a body buried in a shallow grave on the property. The Putnam County Coroner took the remains to the medical examiner's office in Bloomington, Ill., for an autopsy. Police originally investigated Dewey's death as a homicide, but later said the investigation is a death investigation. ISP executed a search warrant Wednesday for a nearby house in the 200-block of 8th Street. Officers interview three people who live in the home and gathered evidence. 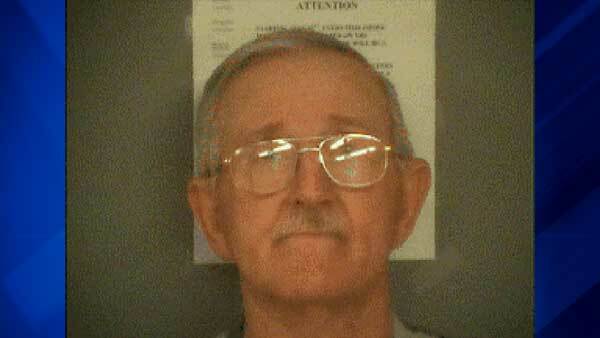 Clifford Andersen, 66, of Standard, was arrested and charged with concealment of a homicidal death. He is being held at Bureau County Jail on $750,000 bond. Anyone with information regarding Dewey's death should contact ISP District 17 headquarters at 815-224-1171.